In just a little less than one month the fifth SSL Finals will start in Montagu Bay and this year we’ll have two Italian flags on the starting line. Alongside Diego Negri, who’s been to every SSL events so far, we are super happy to welcome Francesco Bruni. Francesco is an all-round sailor, he started his sailing life early in his hometown, Palermo, and soon moved to the Laser where he gained the qualifications for Italy to the Olympics in Atlanta in 1996. He has then competed in other two Summer Olympics, all in different classes. He had finished 12th at the 1996 in a Laser, 11th at the 2000 Olympics in a 49er and 7th at the 2004 Olympics in the Star class. 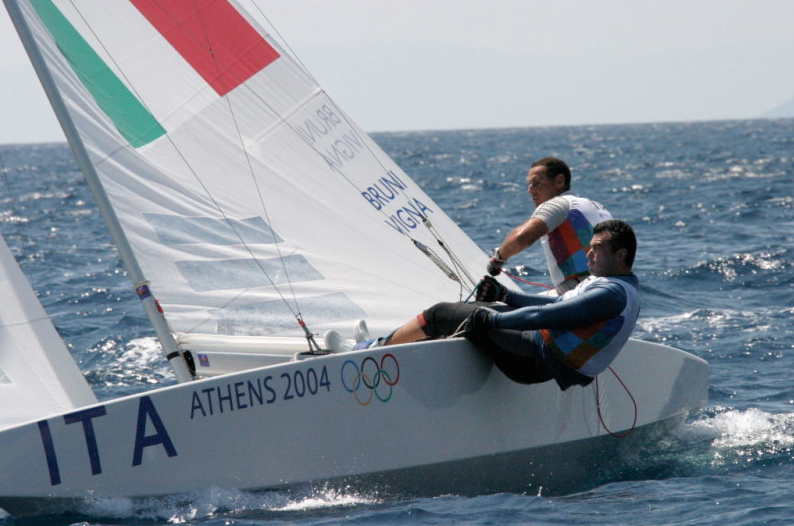 Francesco raced with Luna Rossa Challenge at the 2003 and 2007 America’s Cup. 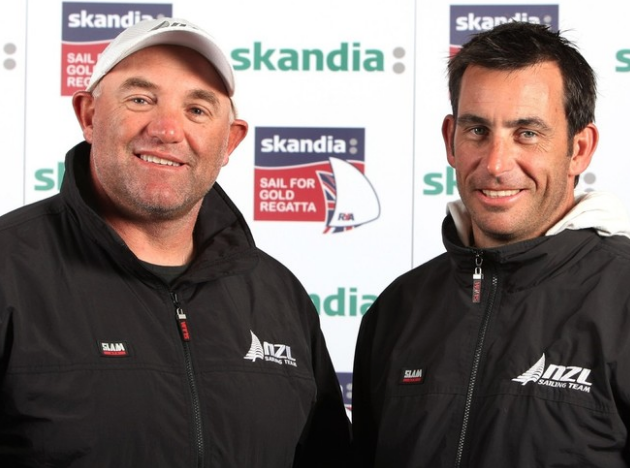 He skippered the Azzurra team during the 2009 and 2010 Louis Vuitton Trophy, re-joining toLuna Rossa Challenge for the 2013 America’s Cup and when Luna Rossa withdrew from the 2017 America's Cup, Bruni joined Artemis Racing in Bermuda. He has also an impressive Palmares in match racing, he won the2010 Congressional Cup, 2011 Match Race Germany and 2013 King Edward VII Gold Cup in Bermuda and was runner up at the World Match Racing Tour in 2011. Hamish Pepper (NZL), who was at the Olympic Games in Atlanta for the first time with Bruni, then attended the 2004 also on the Laser, Pepper then moved to the Star and sailed with Carl Williams at the 2008 Olympics, finishing 9th. Pepper and Jim Turner finished 5th at the 2012 Olympics. Pepper has also competed in multiple Star World Championships, winning the 2006 Star World Championships with Carl Williams and finishing second with Craig Monk at the 2009 Star World Championships. With whom he will be sailing back again this December at the SSL Finals. Hamish was a part of Team New Zealand's successful defence of the America's Cup in 2000. He was tactician on the team's 2003 America's Cup defence. Hamish participated for the first time at the SSL Finals in 2015 with Bruno Prada (BRA) and they finished 2nd, and we can’t expect nothing less this time around with Craig Monk, a Finn bronze medalist in Barcelona 1992 Olympics and challenged, or defended, for five times for the America’s Cup winning it with Team New Zealand in 1995 and 2000. It will also be Craig’s second SSL Finals: he was crewing for Sam Meech, kiwi Laser bronze medalist in Rio 2016, last year. Another nice return will be represented by Ivan Gaspic, a Croatian Finn sailor who attended the Olympics in Bejing in 2008 and e was 5th in London in 2012, he won three European Championships and a silver medal at the Worlds in the very though Finn class. A well known sailor in his country, Ivan will be sailing with fellow Split crew Ante Sitic, a proper Star sailor, with whom he attended the 2014 and 2015 SSL Finals. Lucky third time? 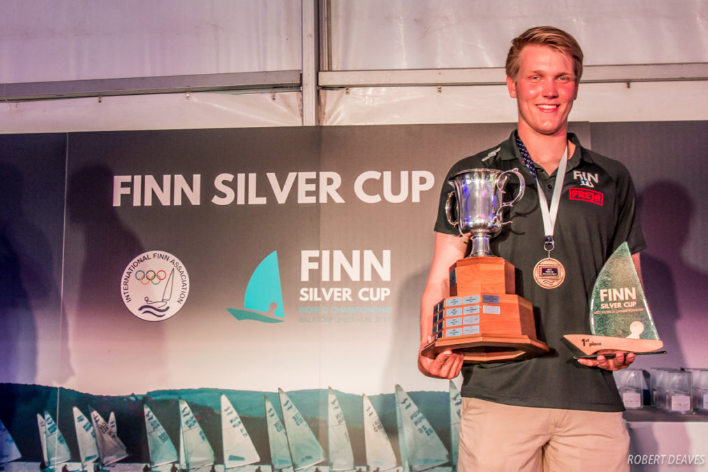 Oskari Muhonen is the winner of the Finn Silver Cup, that is the under23 World Championship of the single handed dinghy. Oskari is from Finland and he is only twenty years old, 2017 was a very good year for him, who also finished 11th at the Finn Gold Cup – the World Championship – a couple of weeks later the Junior Cup. He will be our real rookie this year, as Facundo Olezza (ARG) second at the 2017 Finn Silver Cup behind him, attended also last year surprising everyone by doing well in strong winds. 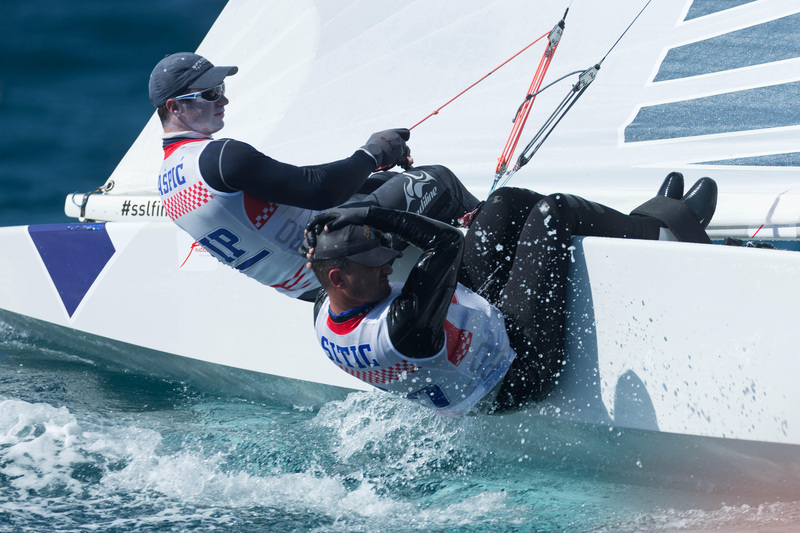 We cannot wait to see what thetwo young Finn sailors will be doing challenging each other once again on the racecourse but on different boats and with a crew..
Keep following us on the official website, Facebook, Instagram and Twitter to be updated on the SSL Finalists’ list, social events and more of the Star Sailors League major event of the year.